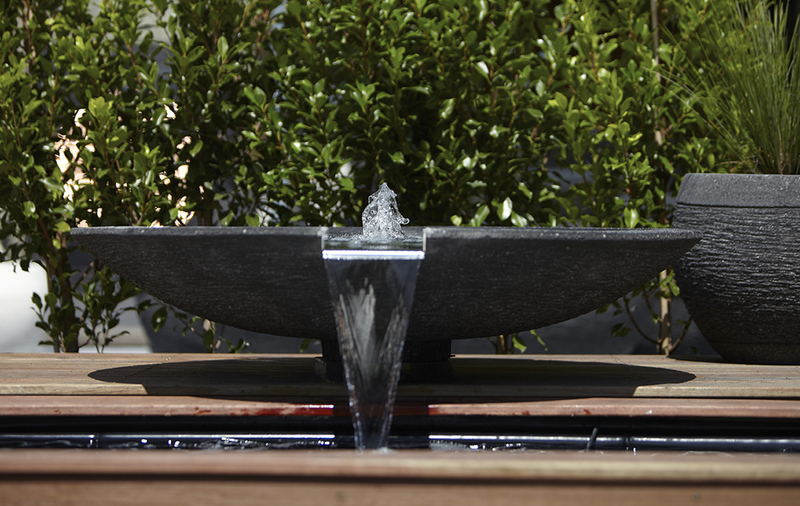 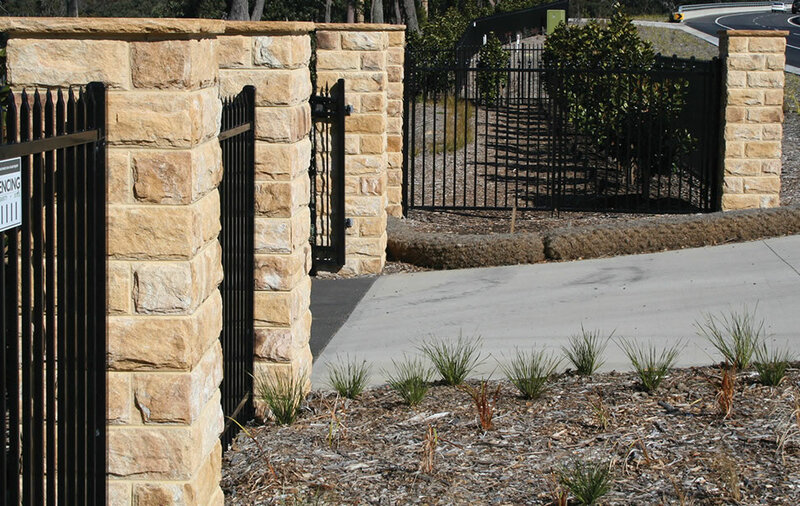 StoneFace™ is an innovative new concept in architectural masonry which draws inspiration from the Australian landscape and Australian heritage buildings to create a unique and eye-catching stone finish. 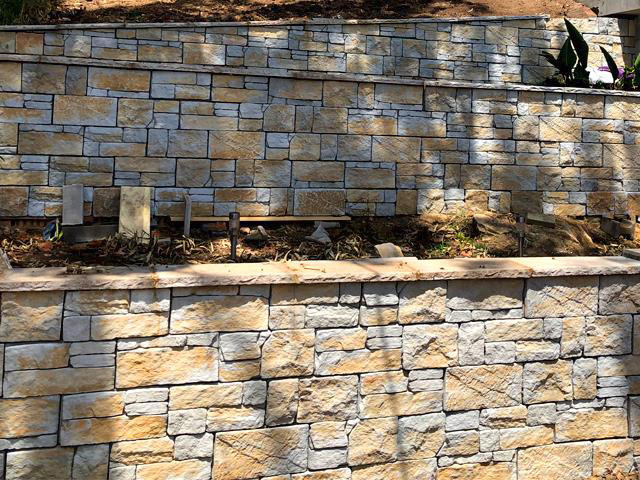 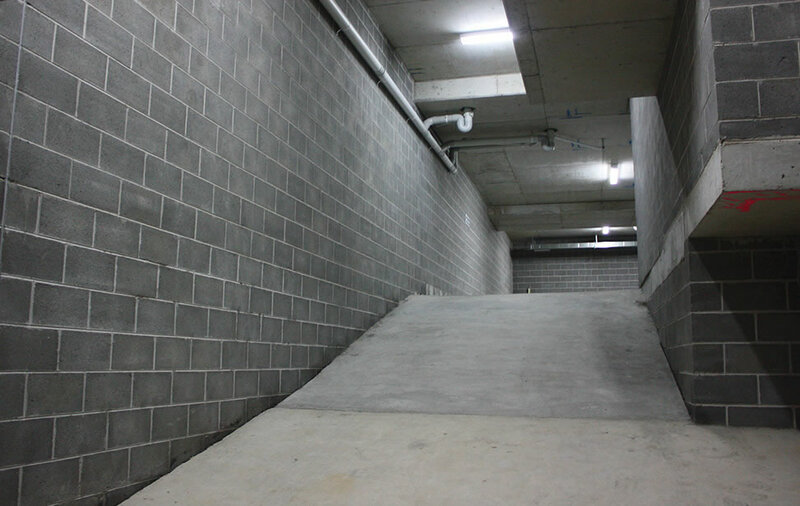 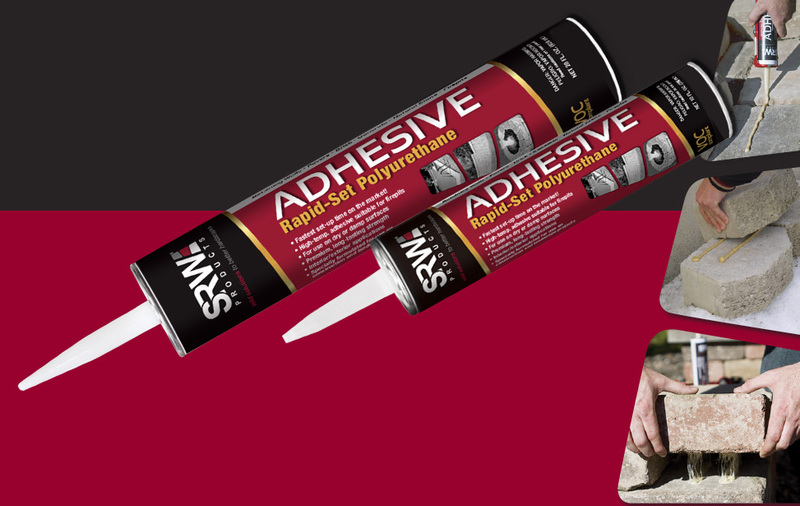 Developed by the team at Baines Masonry, a system was created where a reconstituted stone face finish is attached to the masonry block during the manufacturing process, creating a clean and stable finish that lends itself to a variety of uses. 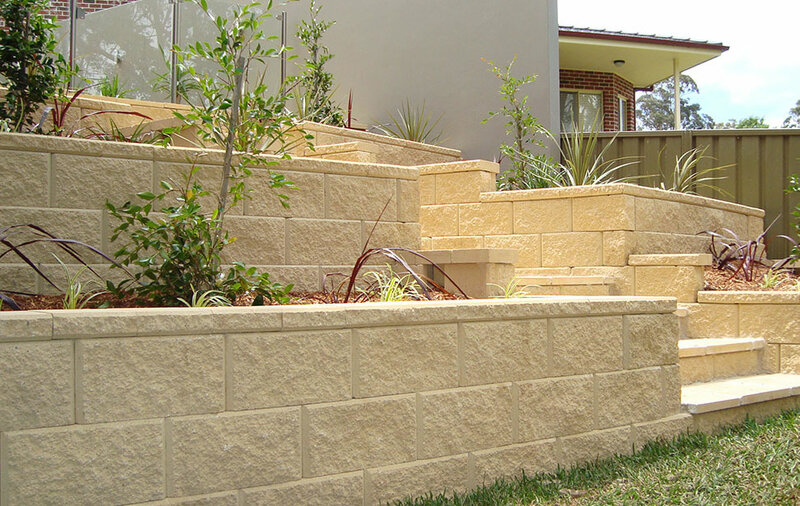 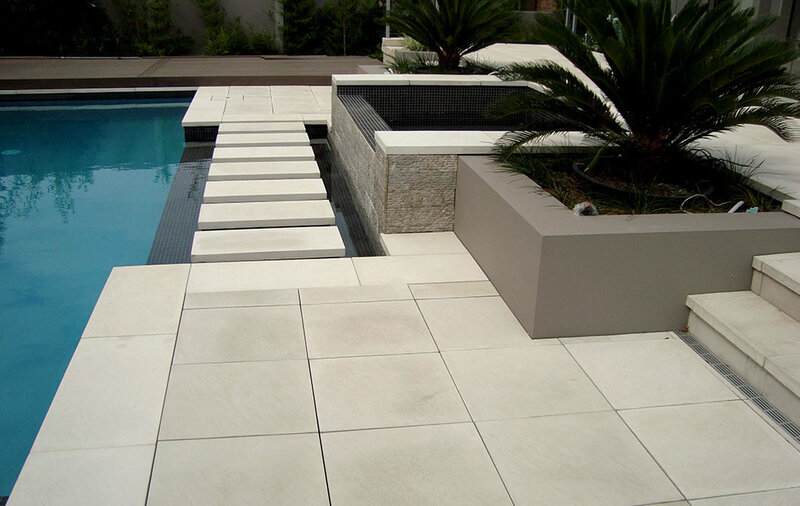 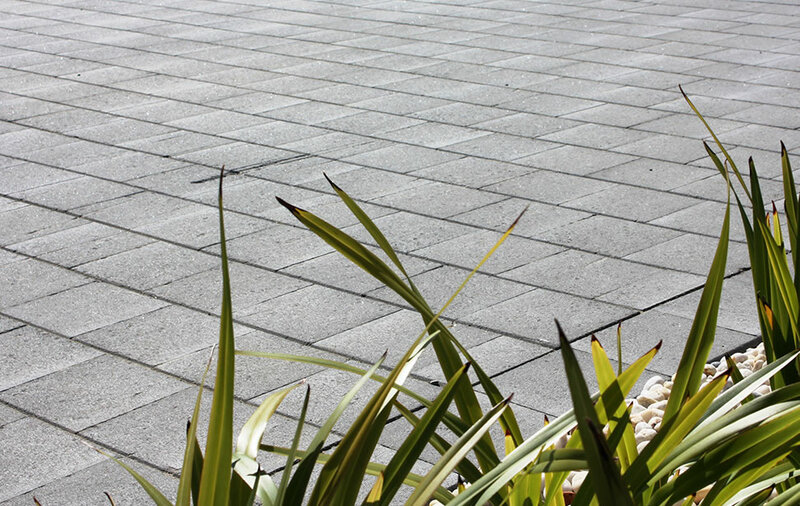 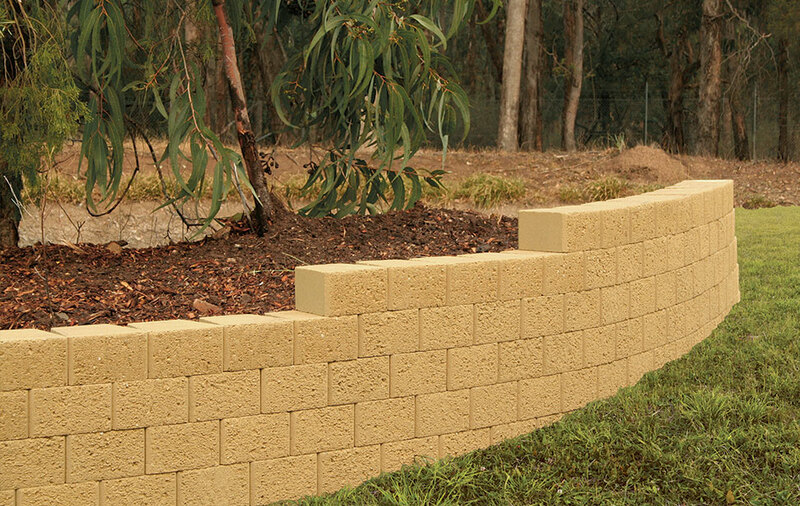 The StoneFace™ block is available in four finishes, inspired by the unique Australian landscape: BushRock, Charcoal, OpalRock and YellowRock. 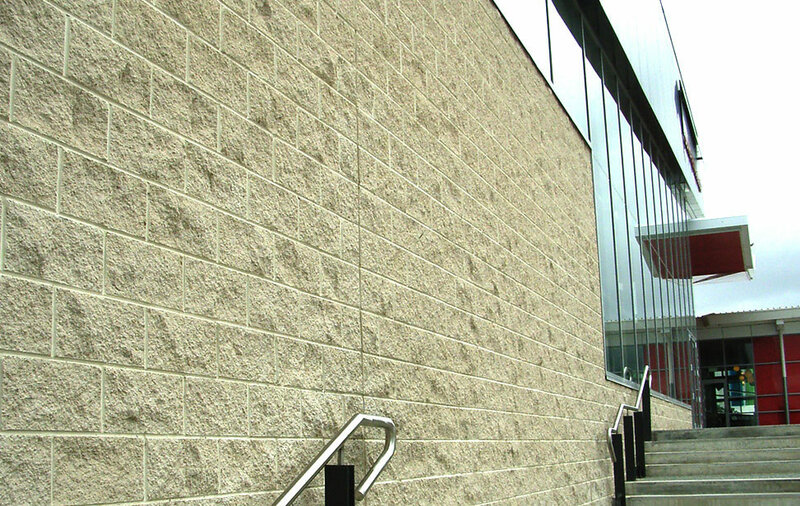 StoneFace™ is also available as a veneer face stone that can be fixed to existing structures, available in the same finishes as the block. 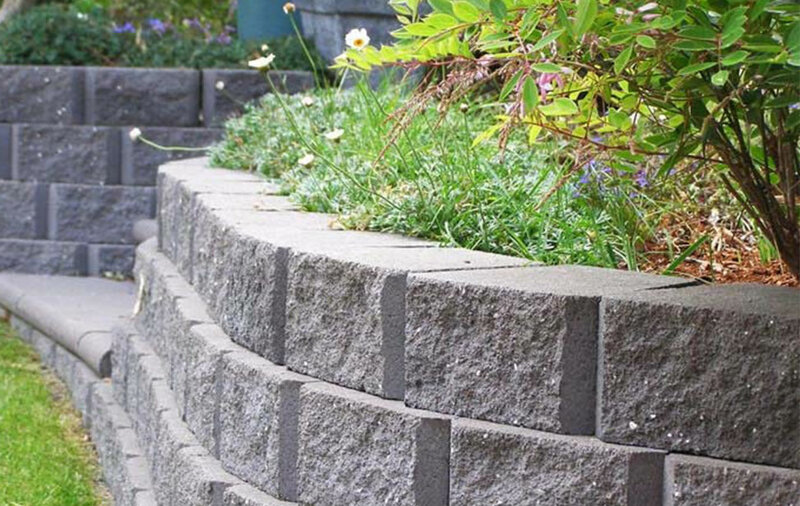 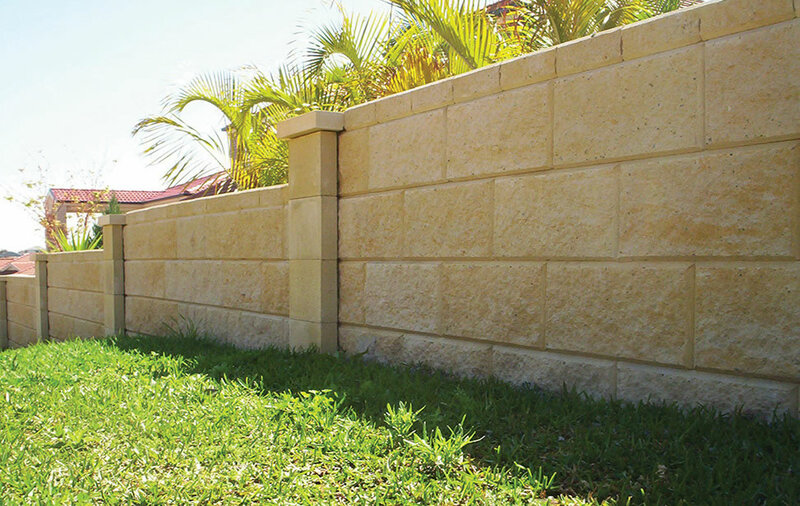 The StoneFace™ block system comes in four sizes: full block, half block, full corner, and half corner.